﻿ 790 on George Backpackers, Sydney | FROM $16 - SAVE ON AGODA! "Value for money, Convenient location, Facilities looks new." Have a question for 790 on George Backpackers? "Good Location, Friendly Staff, Nice Place to Stay"
"Near to city, central station, halal food, grocery." 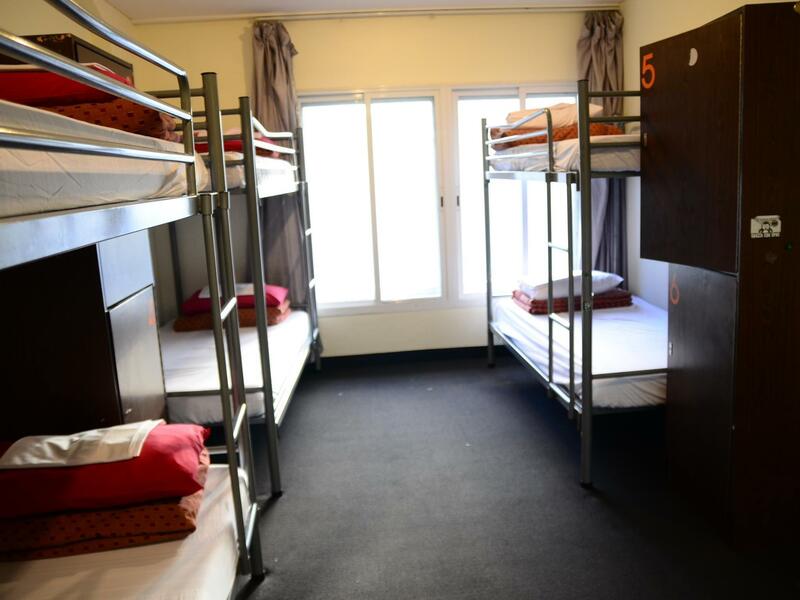 "This is one of the best hostel for travel with low budget." "Location of the hostel is the best." 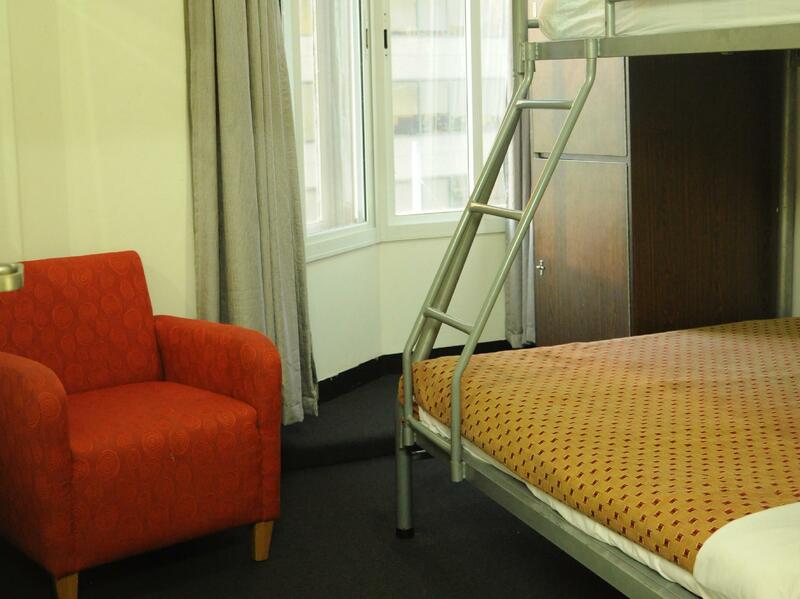 For travelers who want to take in the sights and sounds of Sydney, 790 on George Backpackers is the perfect choice. From here, guests can enjoy easy access to all that the lively city has to offer. No less exceptional is the hotel's easy access to the city's myriad attractions and landmarks, such as Christ Church St Lawrence, Haymarket Library, Rail Heritage Centre, Central Station. At 790 on George Backpackers, the excellent service and superior facilities make for an unforgettable stay. This hotel offers numerous on-site facilities to satisfy even the most discerning guest. Experience high quality room facilities during your stay here. Some rooms include internet access – wireless, non smoking rooms, air conditioning, heating, desk, provided to help guests recharge after a long day. The hotel offers an excellent variety of recreational facilities, including games room. Discover an engaging blend of professional service and a wide array of features at 790 on George Backpackers. "Air Con was very good." When booking multiple beds for more than 2 people, the same room cannot be guaranteed. The property requires a key deposit of AUD 10 per room. Guests must be between the age of 18 and 35 to book a dormitory room at the property. Thanks so much for your review. I'm sorry about the misunderstanding regarding ensuite bathrooms but our description does mention that there are shared bathrooms on each floor and every room description accurately says that they are shared. If you could give us a call and explain where you saw this incorrect information I can set about correcting it so that this confusion does not happen again. I've booked a room with one bunk bed just for myself for a 2 nights stay in SYD. 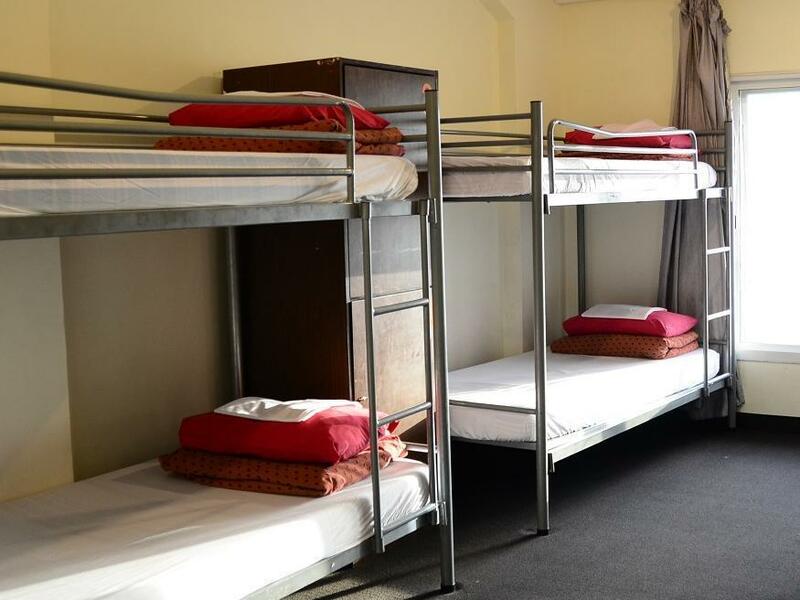 The location is good as the hostel is close to the main railway station, the local market, China town and the other main hostels are all in the same area. The room was OK, good enough for a short stay. The shared showers/toilets were OK, clean. The communal area/kithcen is in the basement and offers plenty of seats but could be kept a bit cleaner (sticky chairs, tables, floor). All in all good times and I would book again. Just a small walking distance from Central station grand concourse. Everything was excellent, friendly staff, clean and quiet dorm room, perfect location. Definetely love to stay again on next visit to sydney. It was my second visit to Sydney and also my second stay at 790 on George's, so that would obviously mean that I had an enjoyable stay. 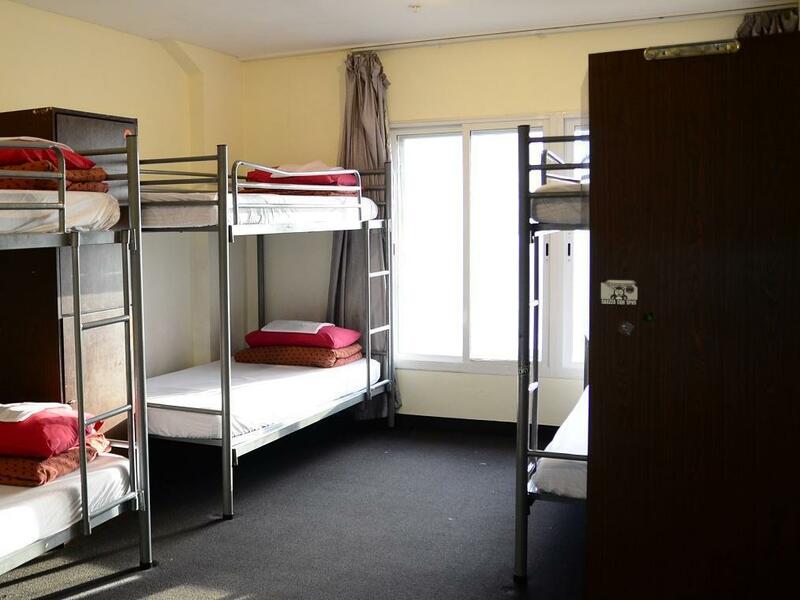 I stayed on a 4-bed dorm, which was clean and comfy. It's just a few steps away from the Central Station, and it's ideally located. Everything you need is just within walking distance. When I needed to catch an early morning flight, the staff was kind enough to call a taxi for me. Good location, 20 mins walking from the Opera House and 5 mins from Chinatown for some cheap chinese food. Internet is perfectly working and VERY cheap! I mean, cheap for australian standards. No problems with security because you need a card to get into your room, and even for entering the toilet, and there are lockers in every room (but you have to bring your own padlock). The restroom may be cleaner but all in all good place, I would stay again! The room was very humid and the bedding was wet. When I woke up from sleep to see if there were bugs, there was a bite. Thanks for your review. I'm afraid I'm not sure why your room was humid and/or wet as every room at 790 is air conditioned (with control ultimately falling to the rooms occupants). I'm sorry that it wasn't cool enough for you but if you'd have informed us at reception we could have fixed it for you immediately. With the construction site right in front of the hotel, surprisingly I can have a decent sleep. My room was in on the 4th floor and the noise was minimum. Always choose 790 on George whenever I visit Sydney. 10/10 Recommended. Value for money, Convenient location, Facilities looks new. Need to equip more clothes hooks in bathtub. It's close to the Central train station. Easy to go elsewhere. Thanks so much for your review. We're glad we met your expectations and look forward to welcoming you again. In city centre,easy to go anywhere, a lot of restaurants , near Paddy Market, Central Station,just walking distance. Everything's good, except a little noisy at night, room card sometimes not working. I think that those staff who show bad manners haven’t found valuable center of their lives. So they tend to make excuses to resent others. The location is the best, it takes only 3 mins to walk from here to central station and some popular places in CBD. The room is clean (also depends on your roommates), sometimes a little bit noisy but don't affect your sleep at all. The bathroom is clean, no bad smell (over my expectation) The staff are friendly and helpful. Good place to make friends with people from many countries. There's kitchen, common room, laundry facilities. Shower room definitely needs cleaning. Cleaning staff was rude, knocked once on our room door and in less than 2 seconds, came barging in without an apology. 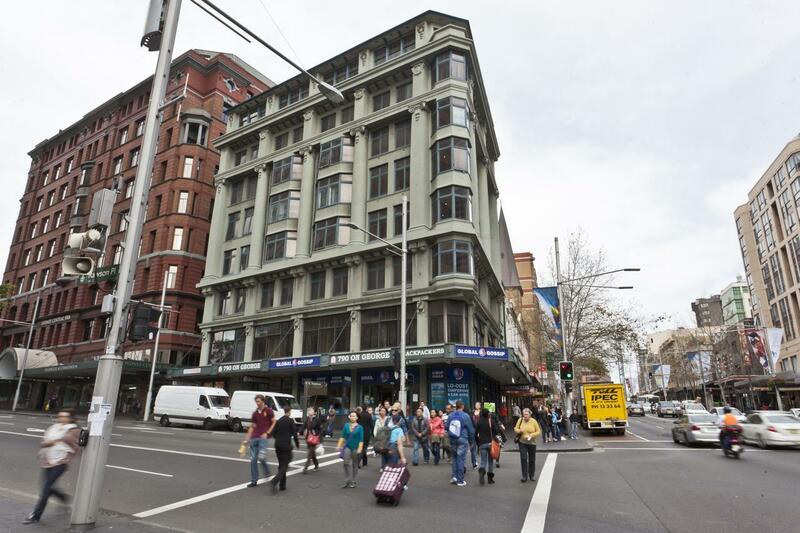 One good thing, great location with just 5 mins walk from Central station. Typical backpacker hostel with sharing bathrooms. Key card must carry most of the time. You need the key card to access the main entrance at night, to the bathroom, kitchen, room & toilet near to the kitchen. Location of the hostel is the best. 2mins walk to the central station where you can hoop into the light rail & train. 2mins walk to the Paddy's market, World Square, Chinatown, UTS & Capitol Square. Surrounded with various restaurants & convenience shop. 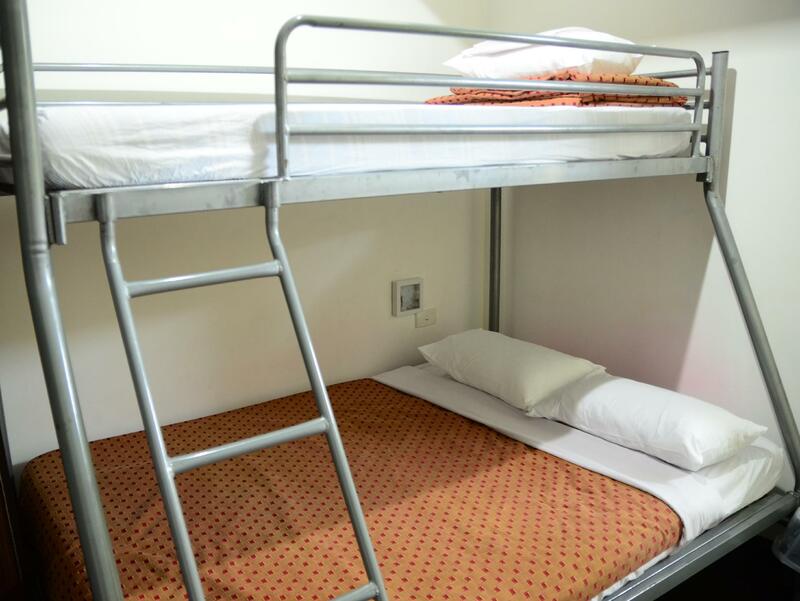 This is one of the best hostel for travel with low budget.